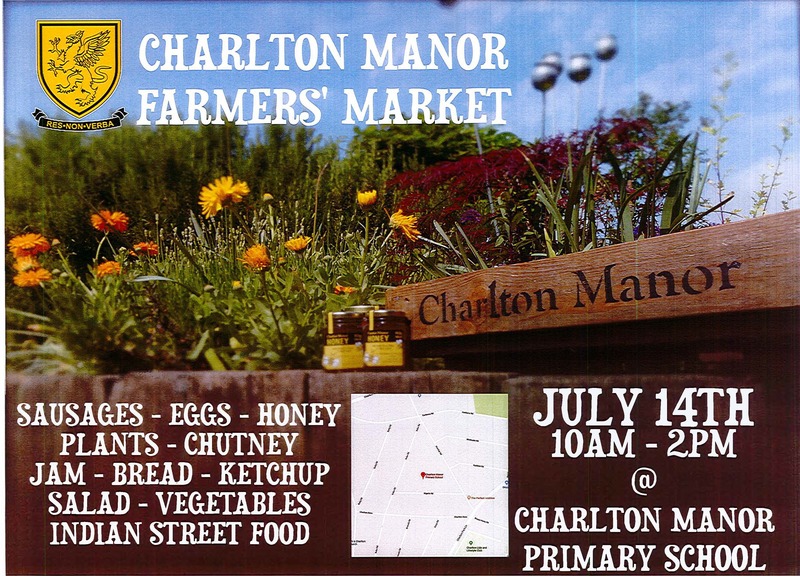 Open to all, not only Charlton Manor families; bring your friends! Bee hives amongst the chimneys on the roof of Charlton House. 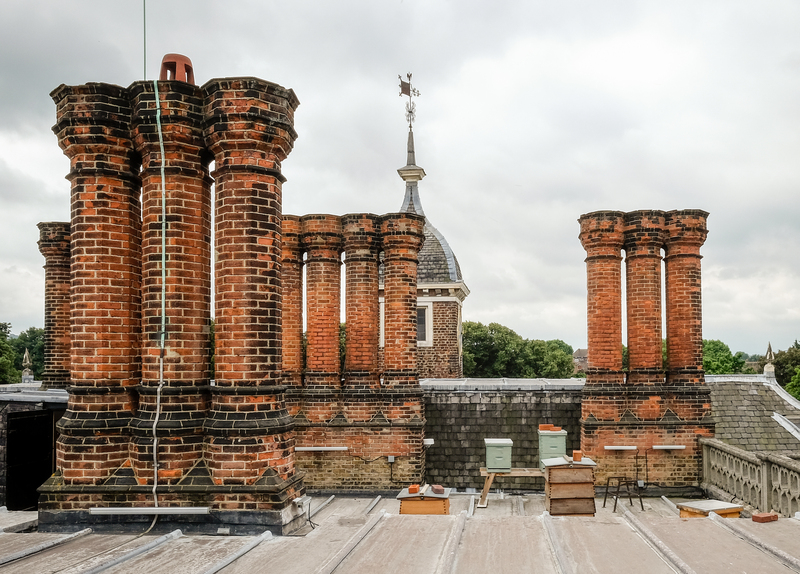 News in from Charlton House of two events happening next week – one celebrating the honey bee on Thursday August 24th (did you know there are thriving beehives on the roof of Charlton House? ), including talks from a beekeeper, kids’ activities, and a chance to see the beehives. 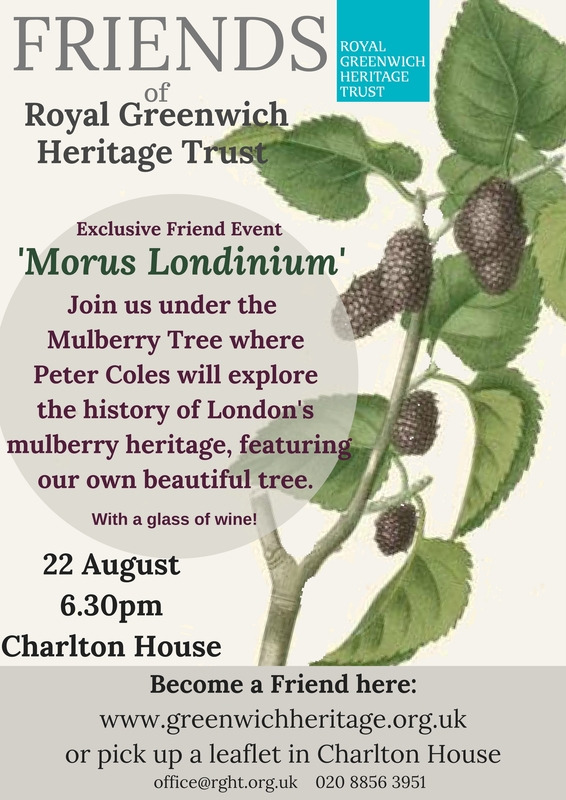 On Tuesday 22nd August ‘Morus Londinium’ looks at the heritage of London’s mulberry trees, including Charlton’s own. The latter is a Friends of Royal Greenwich Heritage Trust exclusive event – find out more about the Friends here. Plus, Royal Greenwich Heritage Trust – keepers of Charlton House – have two job vacancies open at the moment. Find out about the roles – they’re looking for a Business Development Executive and a Community Outreach Officer – here. 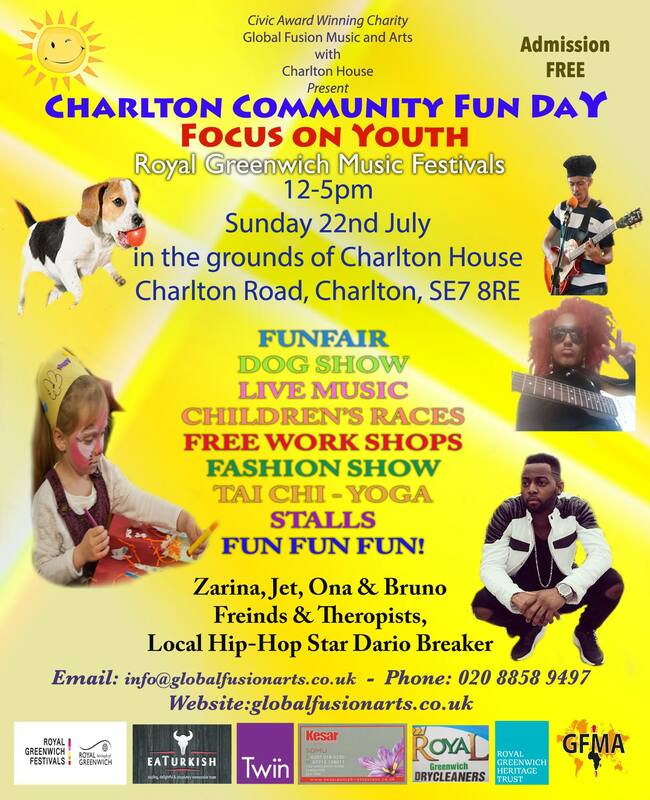 Global Fusion Music and Arts and Charlton House are hosting a Community Fun Day in Charlton Park this Sunday, 23rd July, between 12 and 5pm. 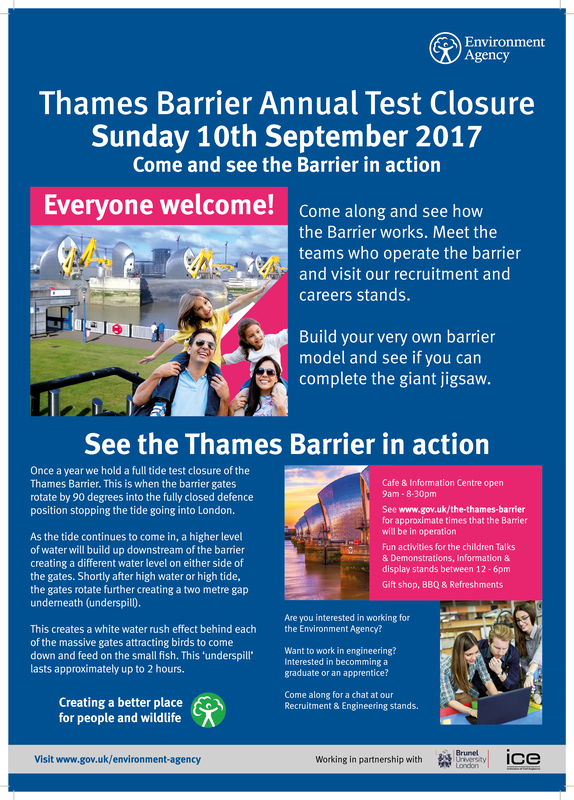 Sunday 10th of September will see the annual full test of the Thames Barrier: an opportunity to see the barrier in action, meet the teams who run it, and learn about how it all works. The cafe and information centre will open at 9am; we recommend keeping an eye on the official website for closure timings nearer the date. There’s a Facebook event for it here, and we recommend following Alan at the Barrier on Twitter, too! 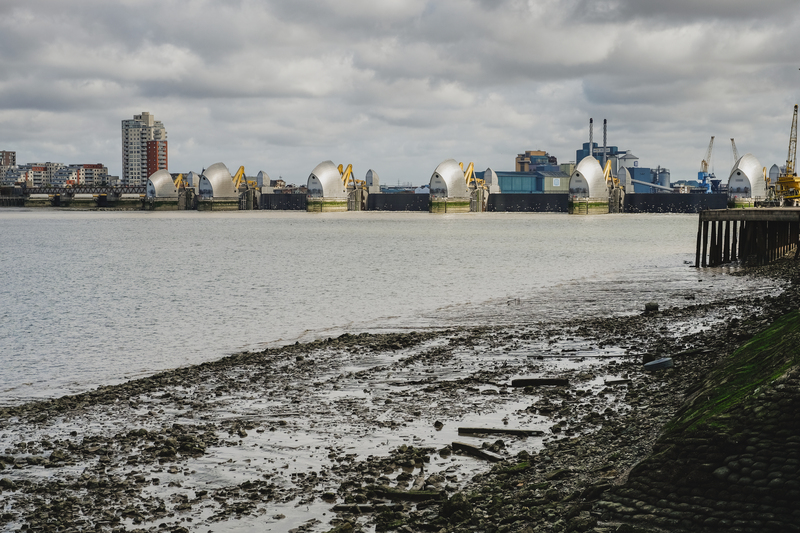 A round-up of March events we’ve found in and around SE7. What have we missed? Let us know in the comments below or email neilclasper[at]gmail.com, and we’ll update the post as we get the chance. 28th Feb, 1st & 2nd March: Art exhibition in aid of the restoration of paintings owned by Charlton House. Charlton House. 2nd March: Charlton Community Gardens Gardening Party, Charlton station, 2-4pm. 7th March: International Women’s Day Celebration, Charlton House, 5-10pm. “Food, music, theatre, poetry and dance, a truly international evening of female talent”. 8th & 9th March:Charlton Lido Open Weekend: free swimming and barbecue. Swimming 9-5pm; Barbecue 12-5pm on the Saturday (we recommend checking the Better website for exact details nearer the time). 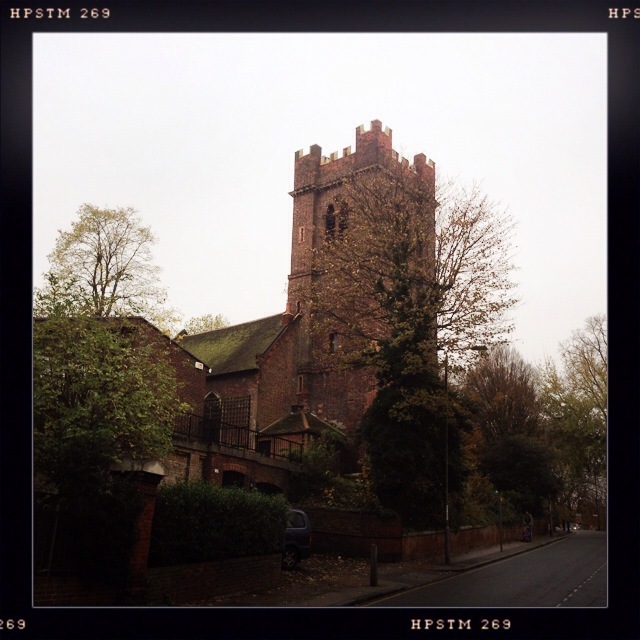 15th March: Charlton Society talk on ‘The Art of the Folly‘ by Russell Bowes. Charlton House, 2.30pm. 16th March: ‘SE7: Music From Around The World’. Cattleya, Charlton Church Lane, 7.30-10pm. ‘An evening of music from Central Charlton’s own resident band‘. 20th March: Charlton Pub Quiz – Rose of Denmark, from 8.30pm. 22nd March: Big Dig Day – Maryon Park Community Food Growing Garden, 10am-4pm. – Help your local community garden get ready for the new growing season. – See how the garden has developed since last year. – Help to seed a wild flower meadow bank. 22nd March: Charlton Park Riding for the Disabled Association Open Day – “Join us for pony rides, fun & games!”. 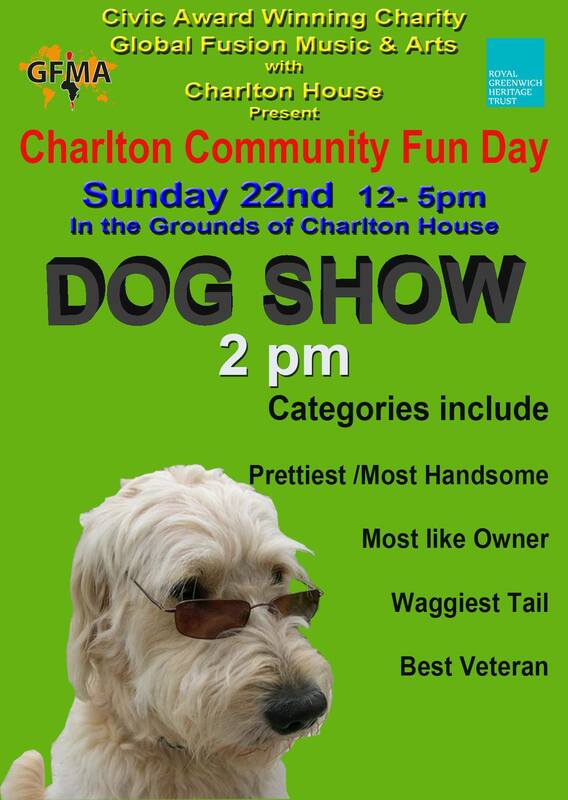 Charlton Park RDA, 11am – 4pm. 29th March: Charlton Toy Library Easter Party. 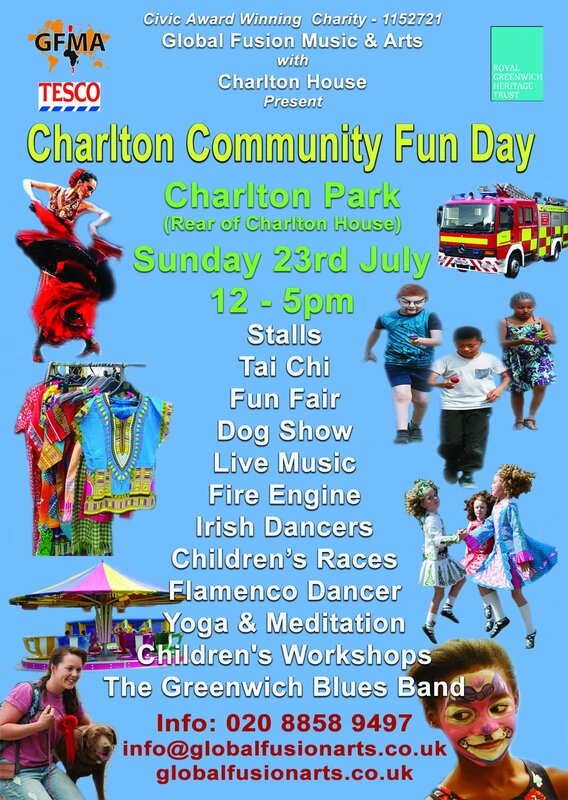 Charlton Assembly Rooms, 2-4pm. £3 per person (under 12 months free) – tickets on sale at sessions at Charlton Toy Library, Charlton House (Tues, Thurs and Fri 09.30-12.30). 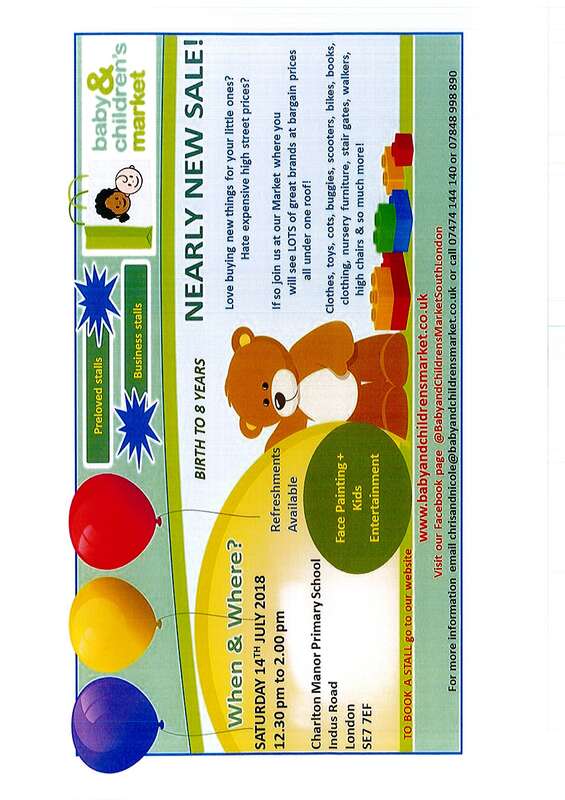 “Face painting and a raffle with fantastic prizes also available. 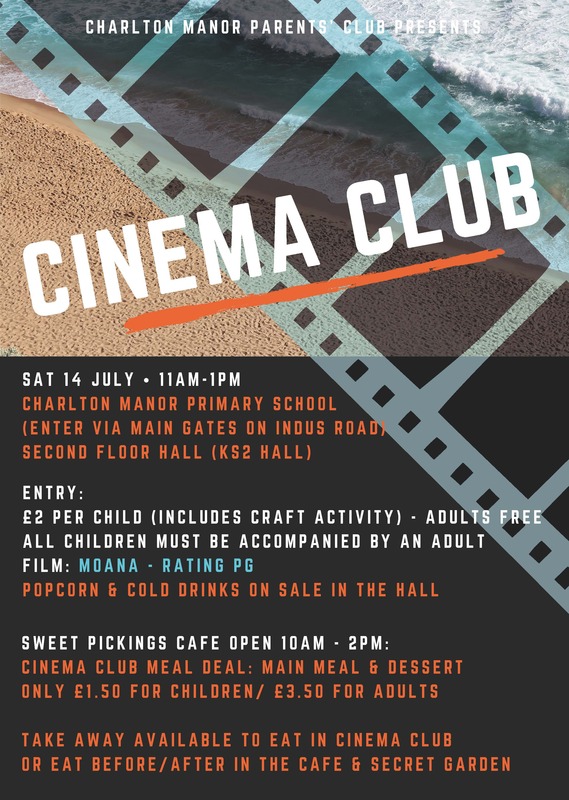 All funds raised go to supporting Charlton Toy Library’s ongoing work at Charlton House, providing a safe and fun place to meet, play and borrow toys, books, games safety equipment and lots more”. Friday Lunchtime Concerts, Charlton House. Disclaimer: These listings are up to date to the best of our knowledge, but we advise checking details with the event organisers before attending any events. Have you got a Charlton photo you’d like to share with the world? A shot of your favourite part of SE7, or a recent event? We’d love to feature some readers’ photos in our monthly diary round-up. Send your image to neilclasper[at]gmail.com with a title and – if you like – some words to tell us what the picture means to you (don’t worry: we’ll attribute the photo as you wish, and you’ll keep full control of copyright).